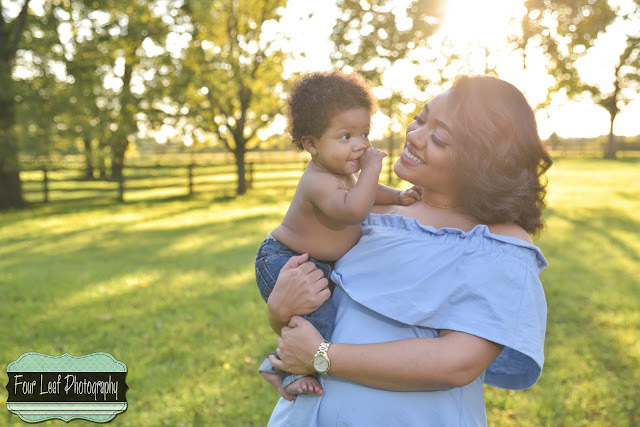 Back in November 2016, I photographed Heather's maternity session with her baby boy at Black Acre in Louisville, Kentucky. 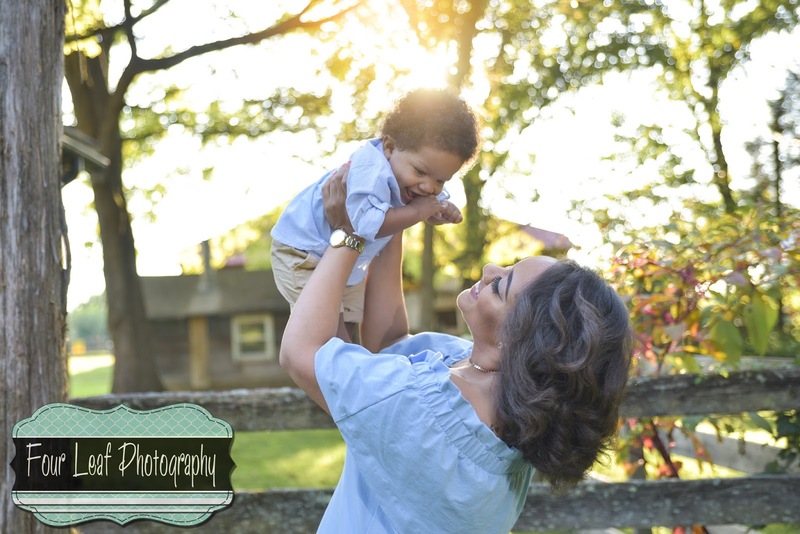 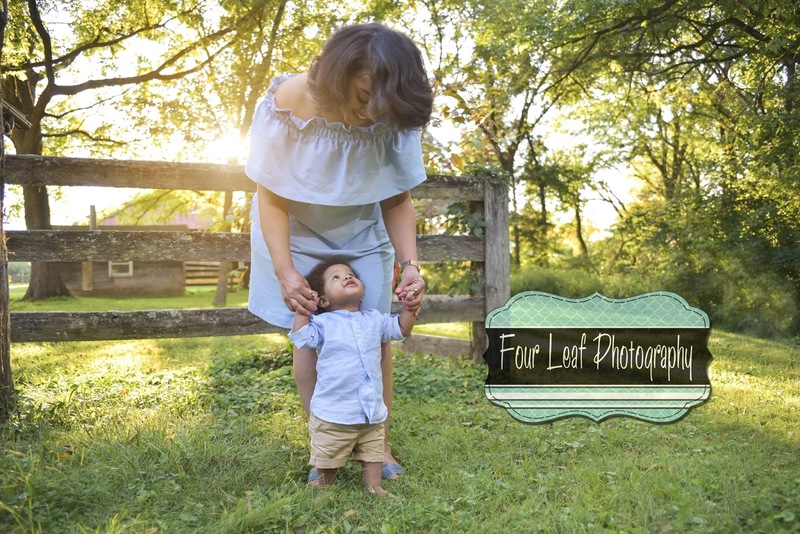 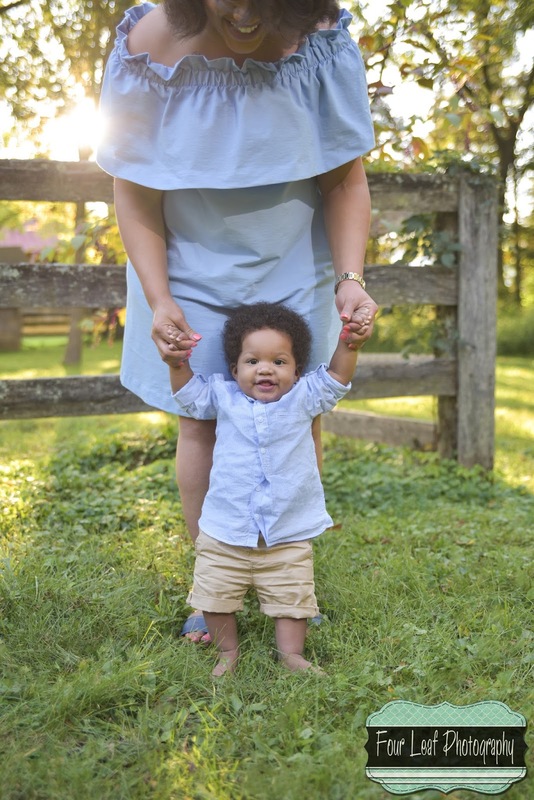 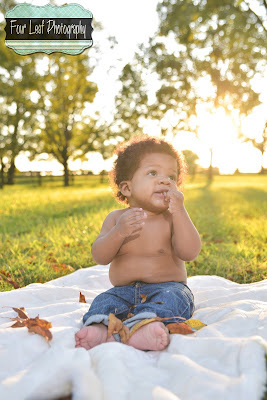 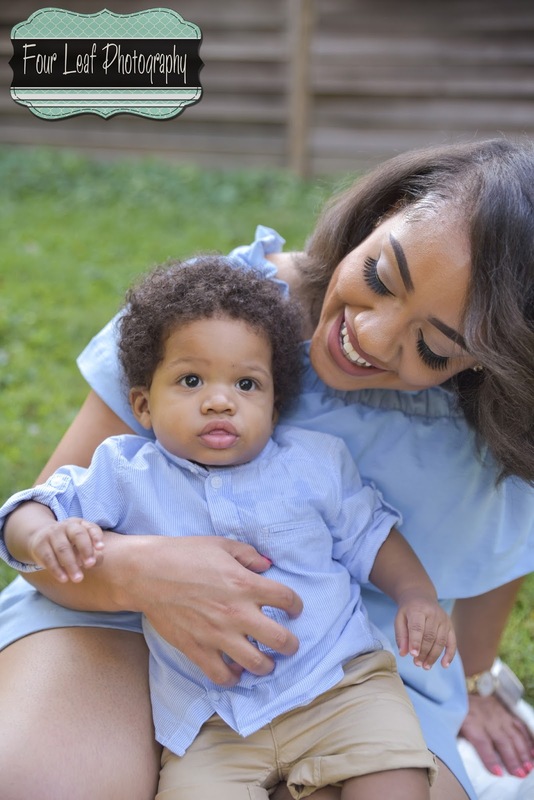 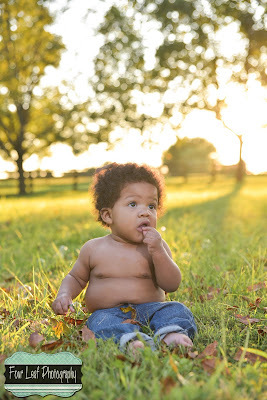 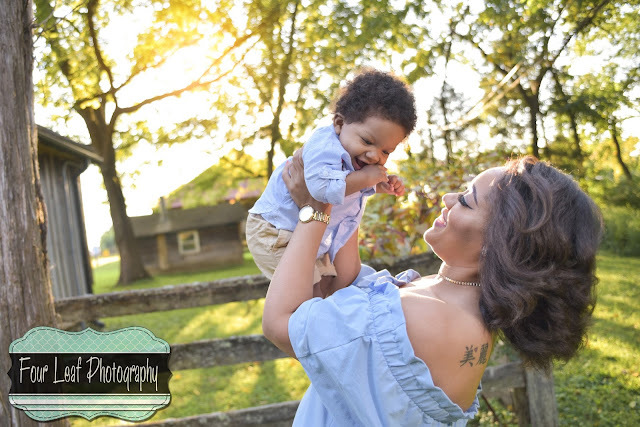 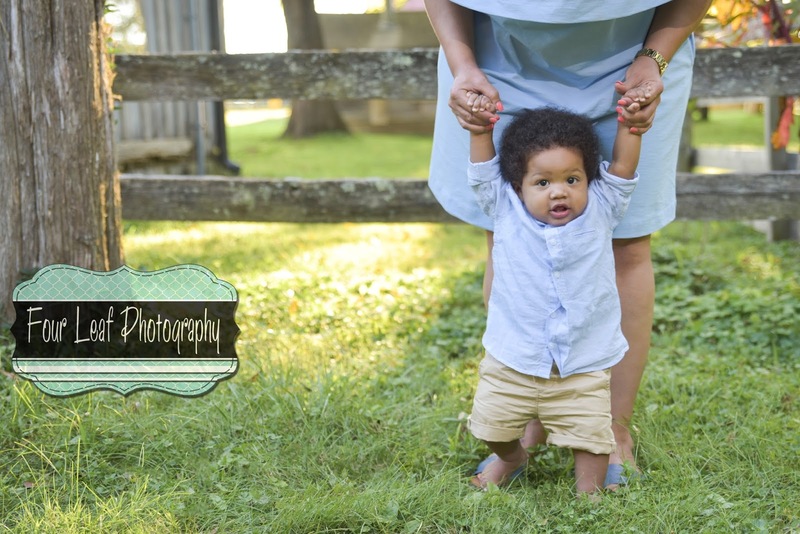 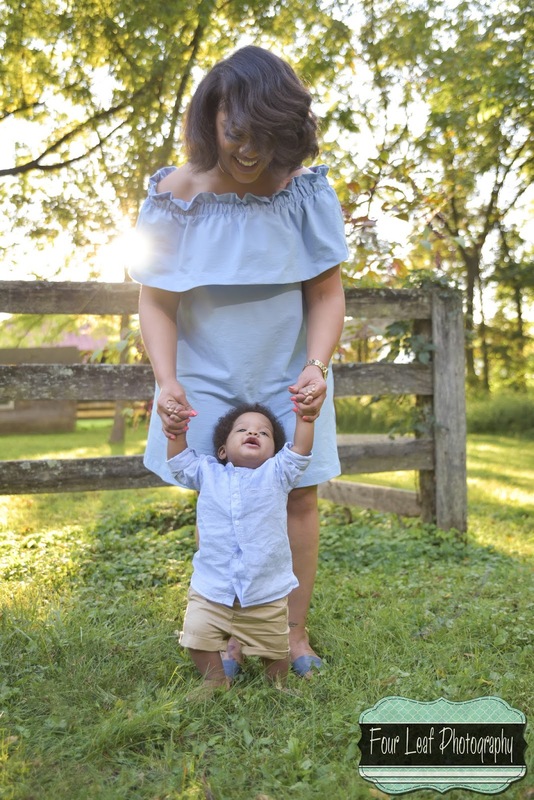 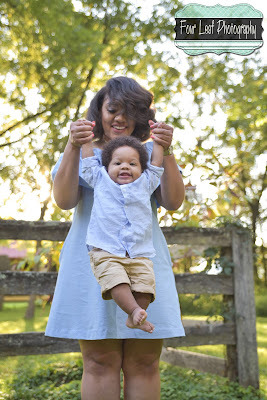 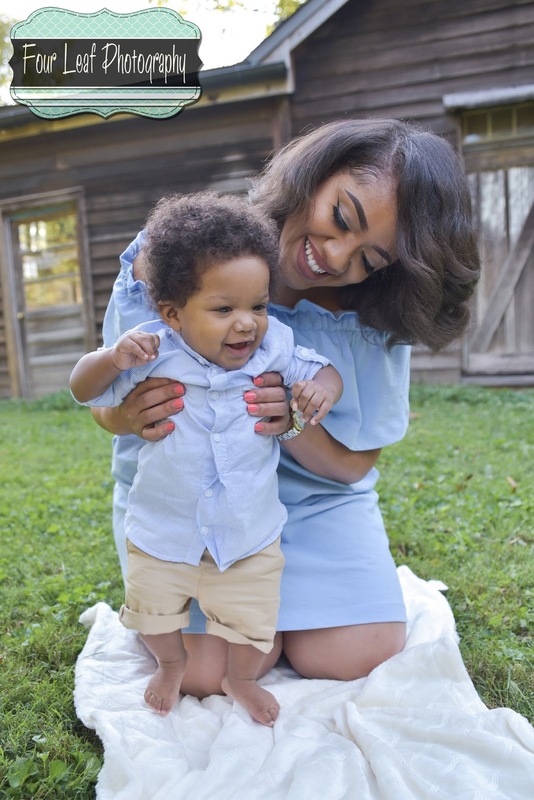 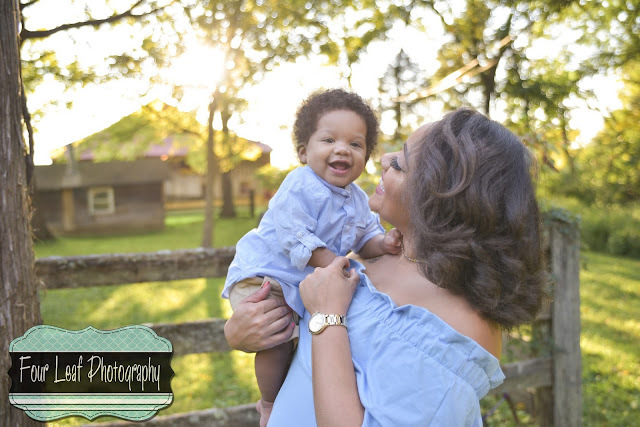 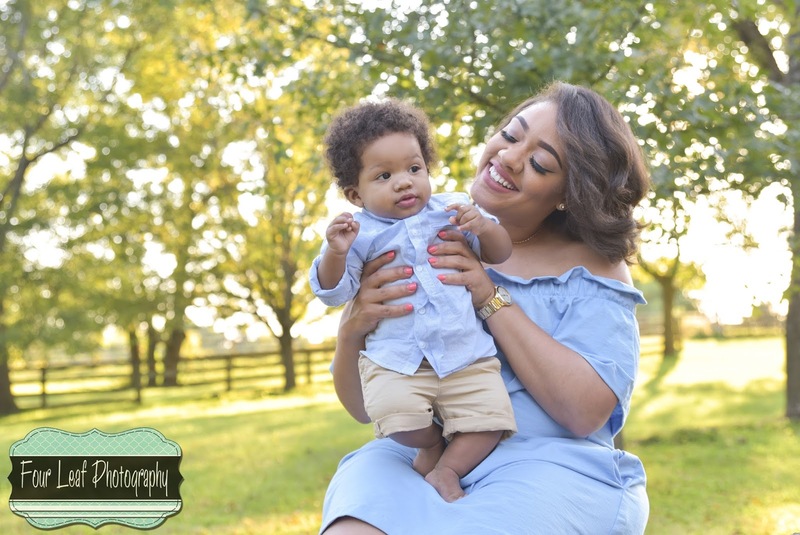 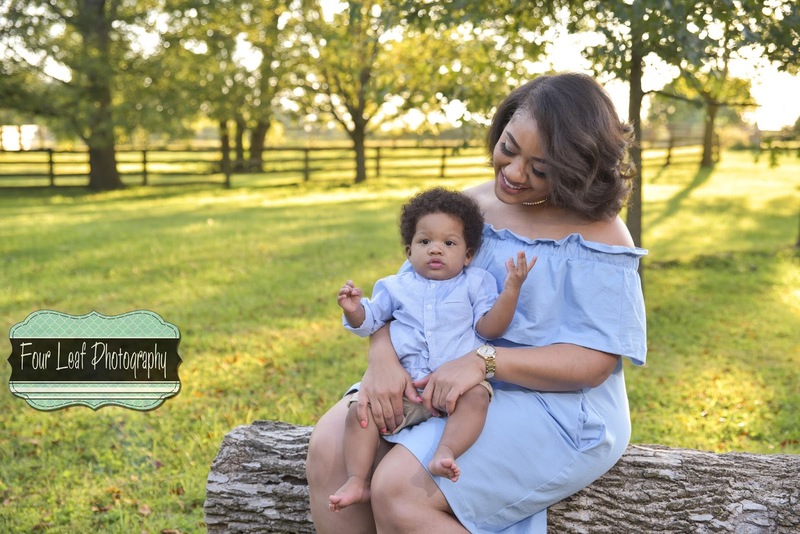 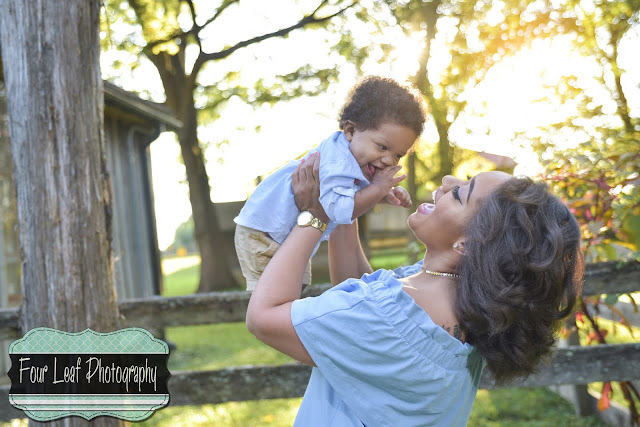 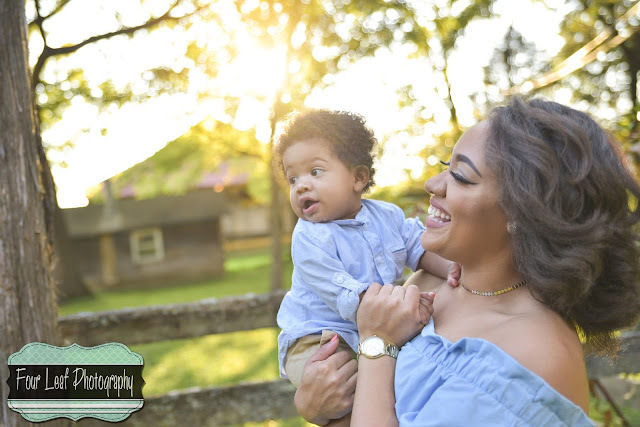 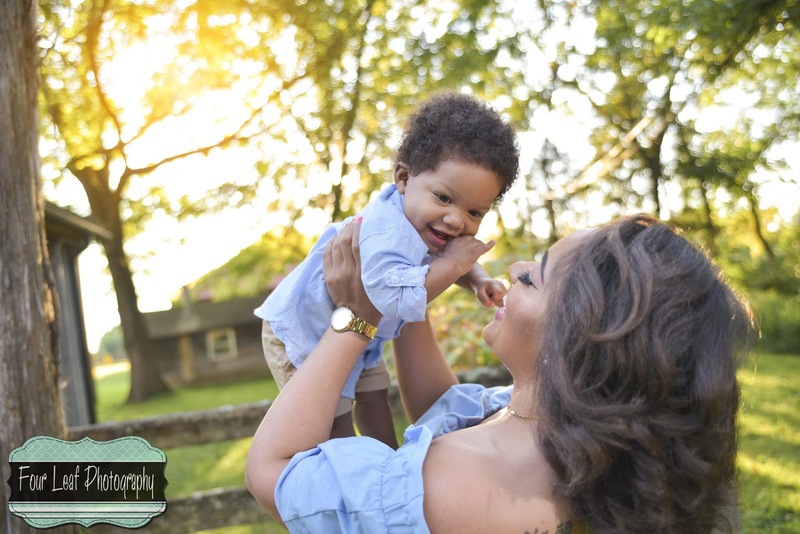 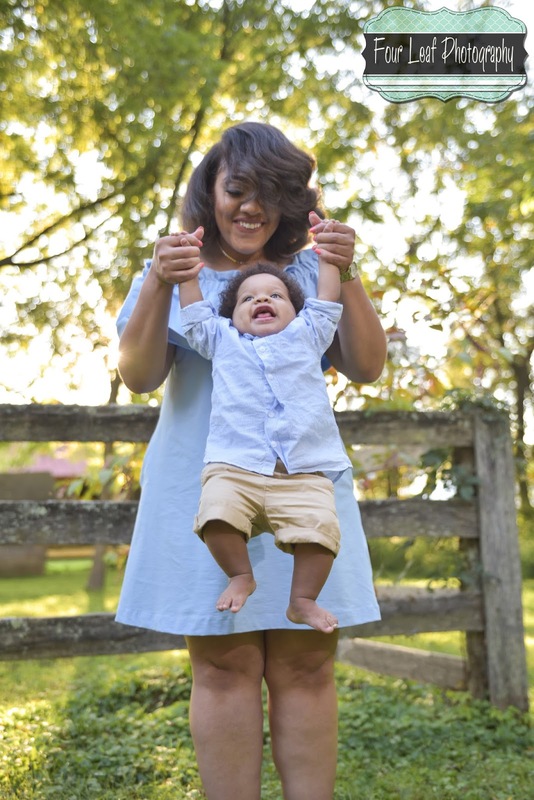 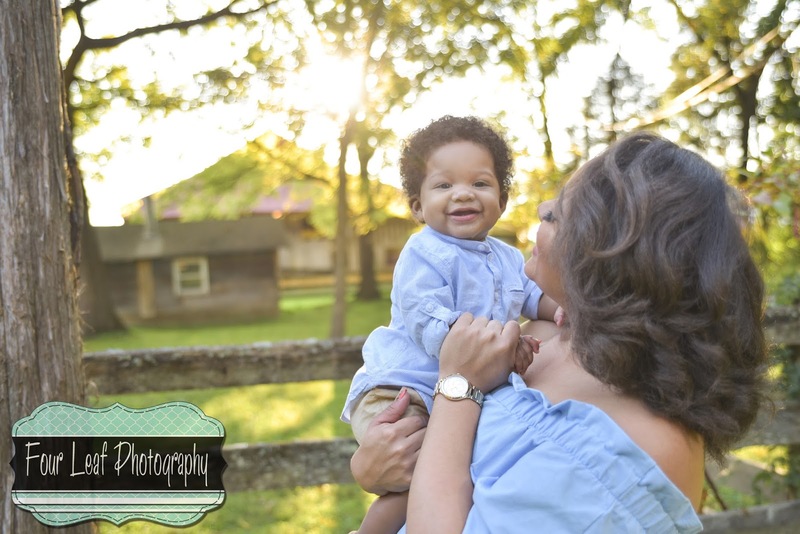 This year I got to photograph some gorgeous Mother-Son photos with her and her handsome son, Beau. We had so much fun spending time at the location where we photographed her maternity session.